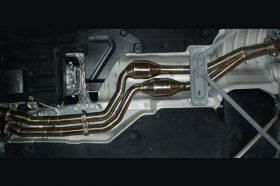 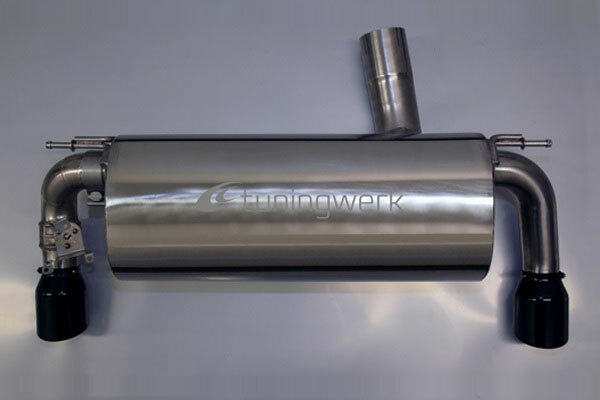 Besides carrying the full Akrapovic product line, we are offering a tuningwerk exclusive muffler system for x35i models. Combining enough comfort for daily usage (by means of a valve control system) without compromising on performance or weight, it creates a characterful sound pattern that is sure to get you entertained. 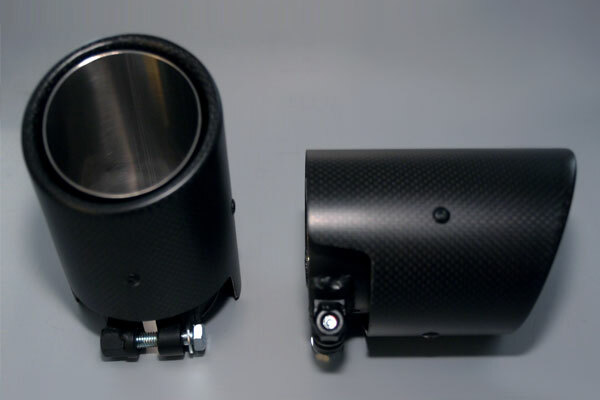 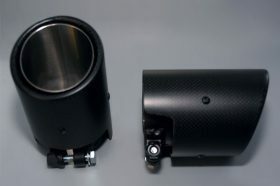 To top off your cars appearance, tailpipes are available in matt black, chrome and carbon fibre. 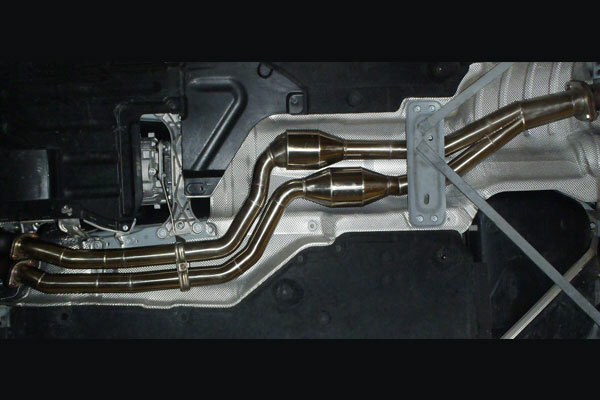 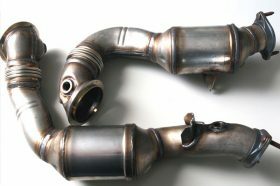 If you are after more in-depth changes, we are sure to cater to your requirements with ceramic coated downpipes, racing catalystic converters for reduced back pressure or complete exhaust systems.